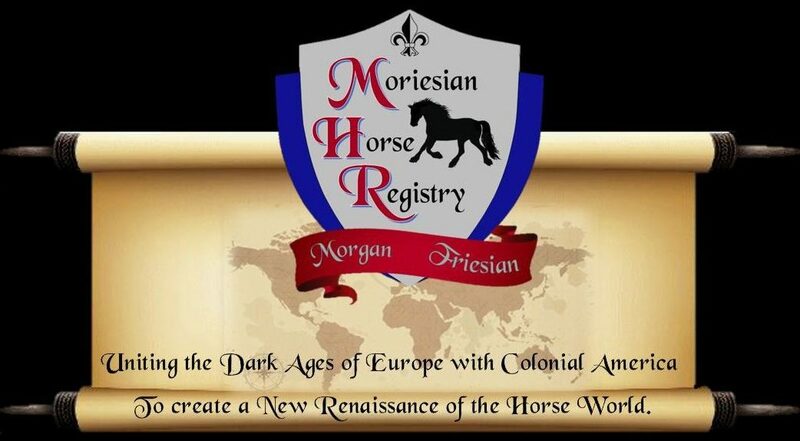 Moriesian Horse Registry | Uniting the Dark Ages of Europe with Colonial America To create a New Renaissance of the Horse World. 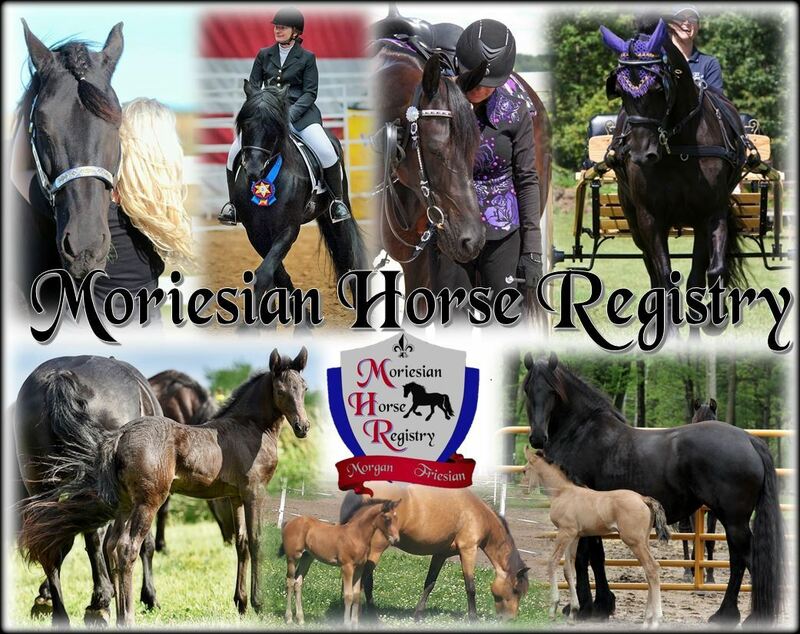 Welcome to the Moriesian Horse Registry established in 1997. We are excited to be celebrating over 20 years of Moriesian horses! 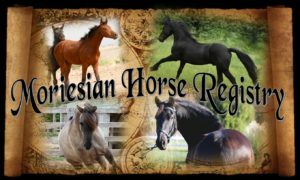 Today the Moriesian Horse Registry exists because of people like you who love the Moriesian horse. It is our goal to promote and perpetuate the growth of this wonderful breed, and we invite you to become a member of our unique family of friends with a shared desire to raise and/or own a Moriesian horse. This magnificent breed that combines the Morgan Horse and the Friesian Horse results in an exceptional sport horse with balance and symmetry that is truly art in motion. Moriesian horses are adaptable and eager to perform, which makes them natural show horses that are captivating to watch under saddle and in harness. Coming from two breeds known for their heart, mild manners, and friendly dispositions, Moriesians make wonderful family horses. The breed is honest, willing to please, people oriented, and the versatility and beauty of the Moriesian brings pride and lasting value to the owner. The 2019 Moriesian Horse Calendars are available!!! They turned out beautiful! Order one for you and one for a friend ? 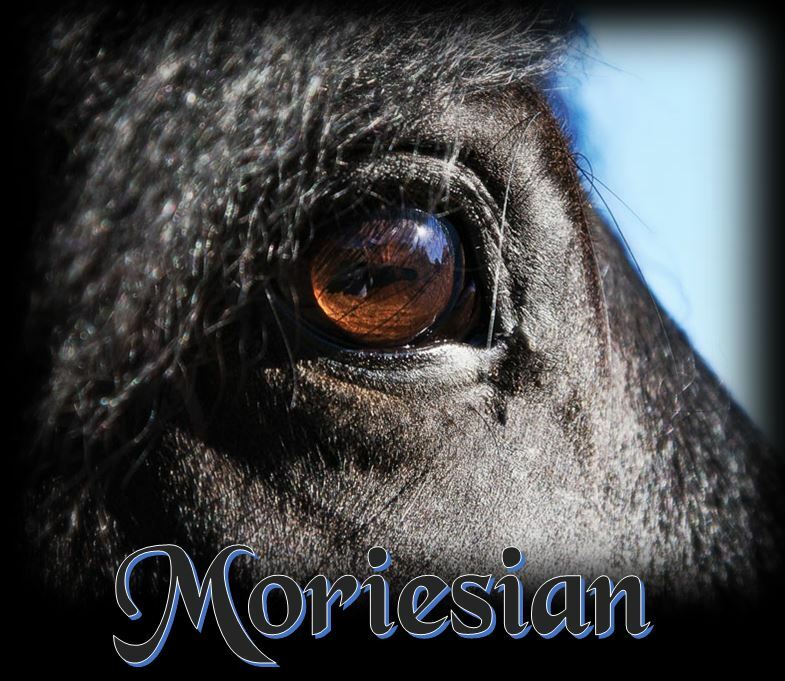 Help spread the word about the Moriesian Horse. This calendar is being offered to help support the Moriesian Horse Registry and to perpetuate the growth of this wonderful rare and unique breed. We have outstanding members who have won the MHR Show Awards in 2018! We have added a Testimonials page and we welcome your special Moriesian story about your love for the breed. We have added a division to the Awards Program called "Moriesian Miles" and it is for people who love to trail ride, camp, parades, or give lessons. We are planning to offer MHR Merchandise (calendars, stickers, patches, etc.) soon for the promotion of the Moriesian Horse. MHR is now on Facebook!